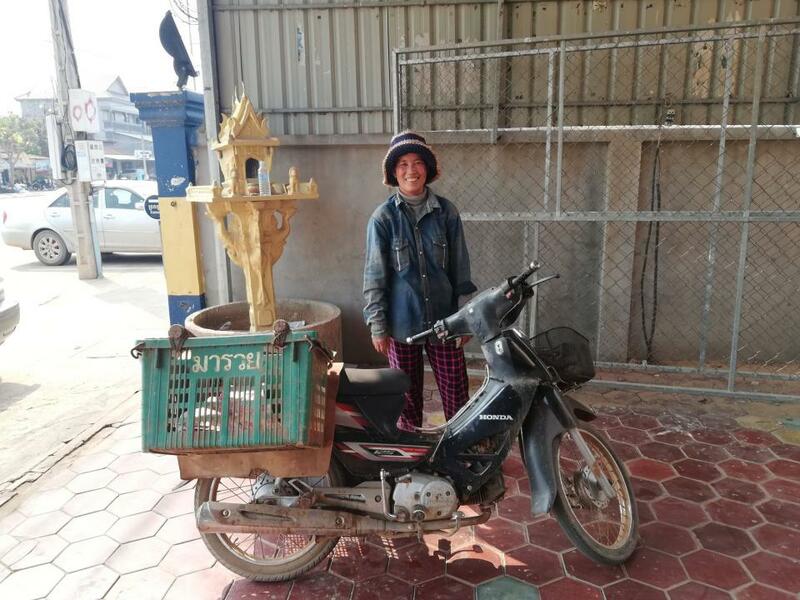 A loan of $1,000 helped to purchase more fish and water pumps to support her business. Samy is forty-two years old and married with three children. She and her husband sell fish. She has been selling fish for around one year. She will use this loan to purchase more fish and water pumps to support her business. This loan will help her to generate more income and improve her business, and therefore change her family's standard of living. Her goals are to expand her business and send her children to school to get a higher education. Competition is her major business challenge.